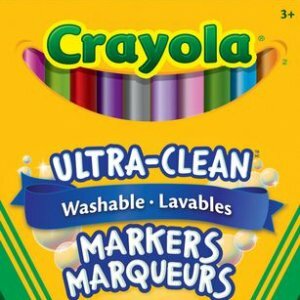 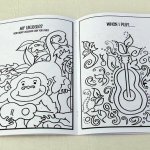 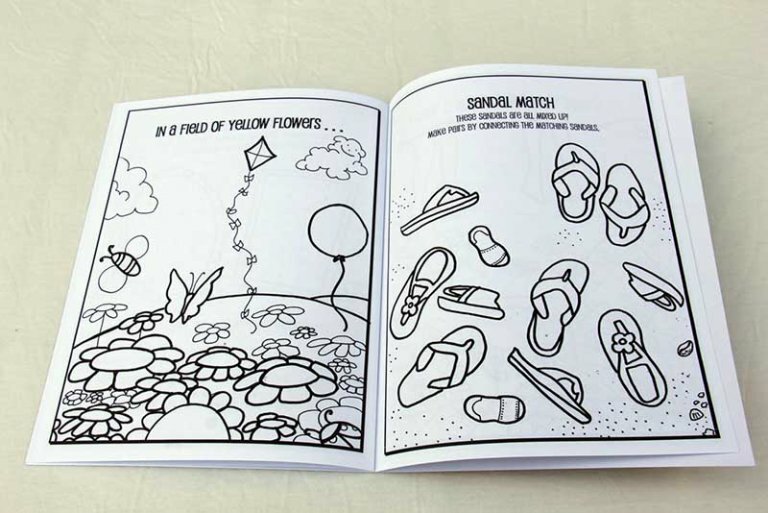 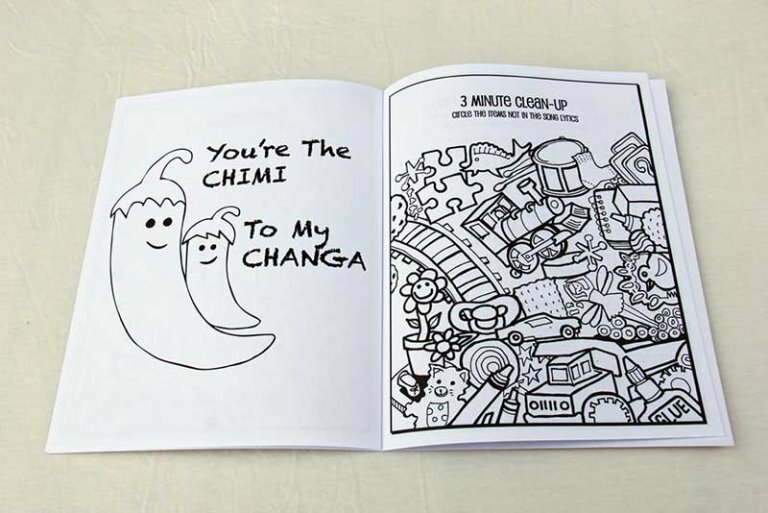 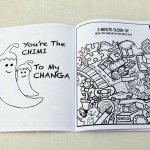 Create your own Happy Beach with this unique coloring and activity book! 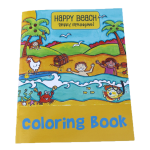 Create your own Happy Beach with this unique coloring and activity book! 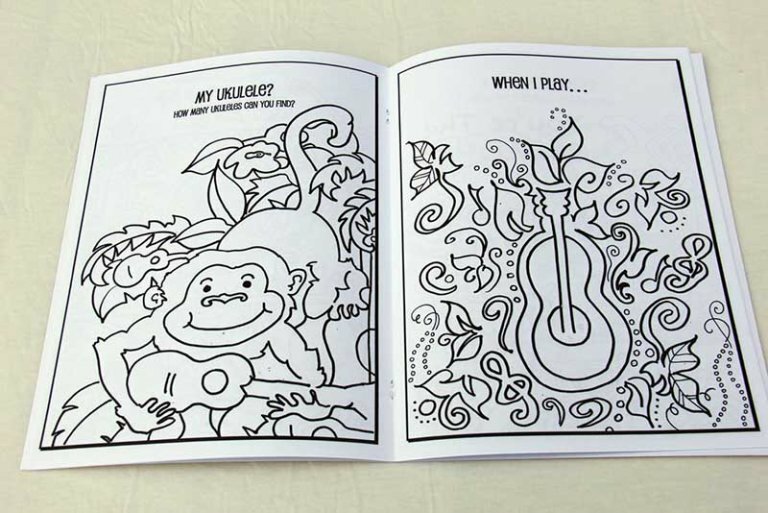 Each page is inspired by different songs on The Springman's award-winning album, Happy Beach. 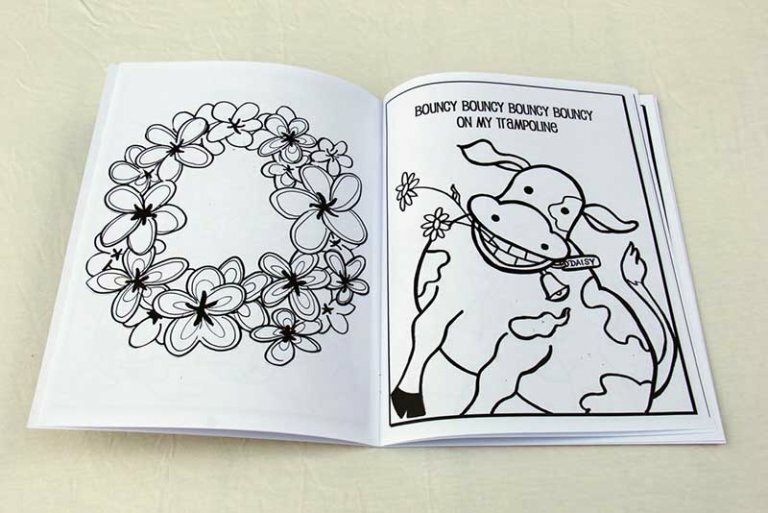 See some sample images by scrolling through the product gallery.